Cut watermelon into cubes, discarding rind. In the container of a blender, process watermelon until smooth. Strain mixture through a fine mesh sieve into a large bowl, discarding solids. 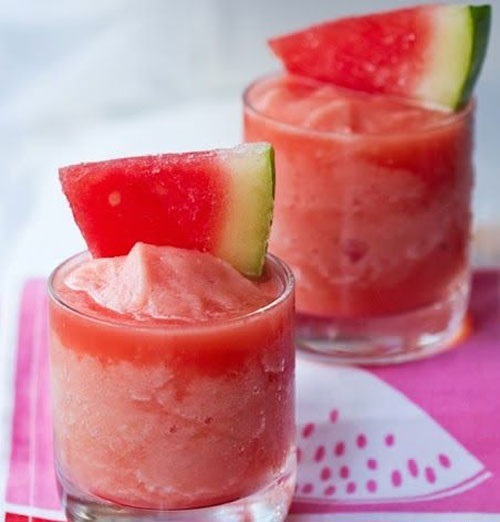 In a pitcher, combine 6 cups watermelon juice, lime juice, tequila, and agave nectar. Cover and chill for at least hours. Garnish with lime slices, if desired. End.